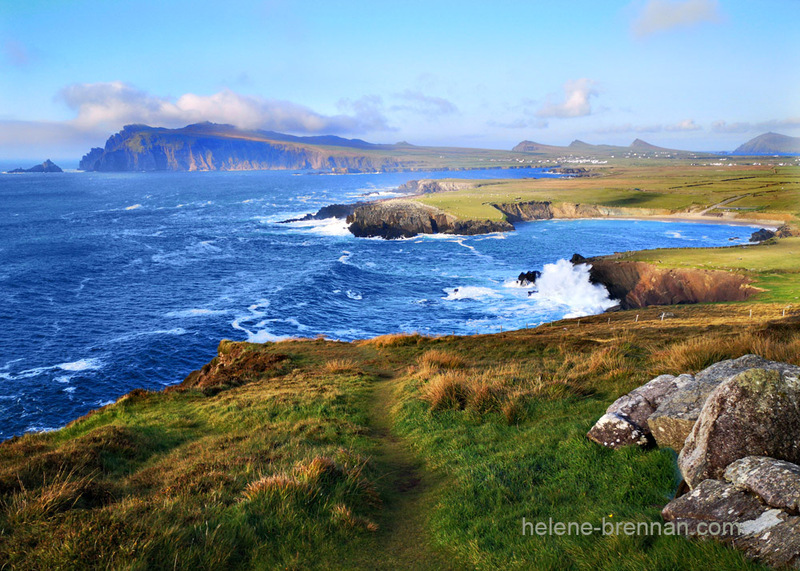 The view from Ceann Sreatha is the most stunning view on the peninsula. Unframed, no mount for easy posting. Different sizes available. Framing may be available, please ask. Photos are printed with good quality Epson long lasting pigment inks.